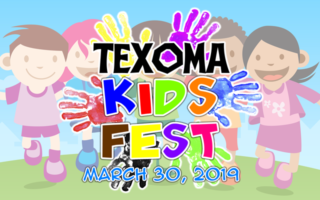 Trying to figure out what’s happening at Lake Texoma this weekend? Well, you just found the best source for info you seek! 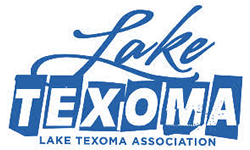 We’ve teamed up with our friends at the Lake Texoma Association to update you each week with details about the latest events, activities and more all around the Lake this summer. We call it – THE WEEKENDER! 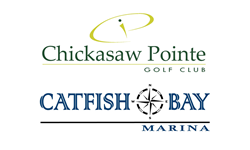 Catfish Bay offers boat and slip rentals, marine service shop, fishing guide tours, marina mart and gas dock. GolfWeek named Chicksaw Pointe Golf Course as one of the best courses in Oklahoma for 2018. And, don’t forget…you can make your lake weekend stress free by pre-ordering your meals from Mo’s “TO GO” Menu. 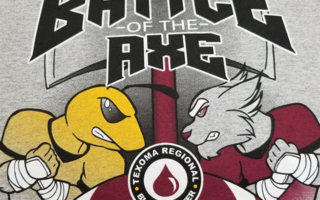 Call 903-786-7659 before Wednesday of each week to place your “to go” orders. 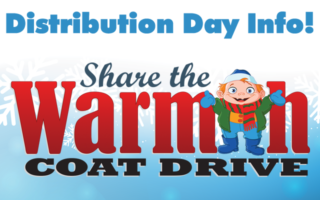 Call the Highport Fuel Dock at 903-786-8365 for Pontoon Boat & Jet Ski Rentals. The Fuel Dock is open 7 days a week and until 9 pm on Friday and Saturday nights. 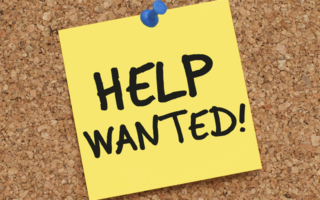 Please contact the main office at 903-786-7000 to inquire about our new boat trailer storage area. 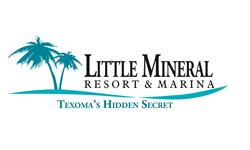 Come out and celebrate LABOR DAY Weekend with us on Lake Texoma! 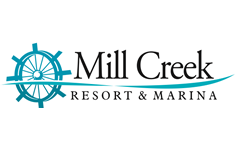 Book 2 nights in a Deluxe Hotel Room during Labor Day Weekend and receive the special rate of $99 per night PLUS 1 Large, 2 Topping Pizza for FREE!!!! 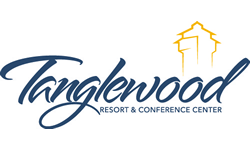 903-462-7839 or email mwolf@tanglewoodresort.com. Be sure to mention CODE: Weekender. 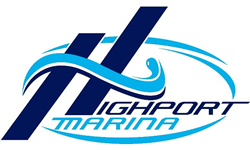 Located 3 blocks away from Highport Marina where you will find a public boat ramp for $5 per day to access. FREE boat parking on our property! 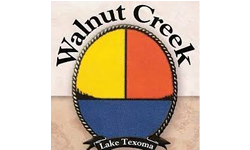 We have 9 cabins and 20 RV Sites for rental. 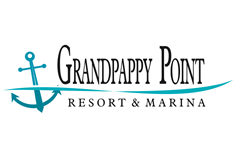 We also have 170 covered boat slips and operate a convenience store on the water with fuel sales. We would love for you to come and see us. 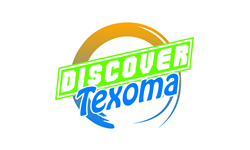 Check back often for new updates…’cause you know Lake Texoma is jam packed full of FUN for you and your family all the time and listings are constantly being added.